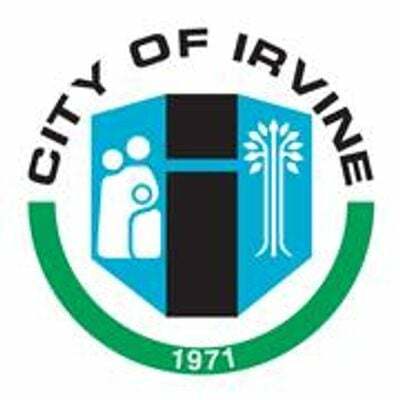 The City of Irvine, in partnership with the Irvine Prevention Coalition, is pleased to sponsor well-known adolescent psychologist Dr. Jerry Weichman to lead a community discussion about the impact positive social relationships have on a teenager’s mental health and physical well-being. Dr. Jerry Weichman is a licensed clinical psychologist, adolescent specialist, and parenting expert. With nearly 20 years of private practice experience, Dr. Weichman has counseled more than 5,000 teenagers and their families. He is passionate about helping teens and parents communicate better and build strong, positive relationships. He is a popular public speaker and a published author. This event is free. For more information, call 949-724-6749.